A short clip featuring German artist Joseph Beuys in which he talks about his art and his then exhibition in London. 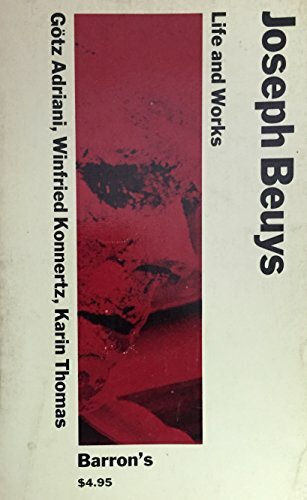 Beyus was associated with the Fluxus Movement in the 1960s and was a painter, sculpture, musician, performance artist and philosopher. He is regarded as one of the most influential artist of the 20th Century. For me, there are two strokes of genius in this film; the explaining of Beuys’ art to the dead hare, and the comment he makes regarding if you cut your finger with a knife: don’t bandage your finger. Bandage the knife.